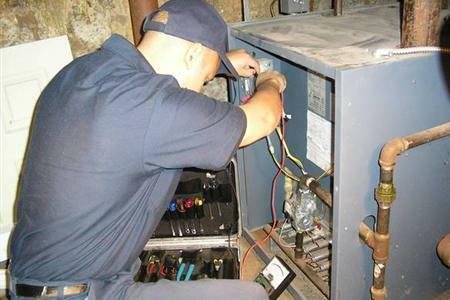 When it comes to picking a company to install a new hot water or steam boiler, JLH Heating and Air Conditioning is second to none. 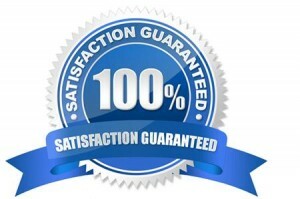 With over 20 years of experience, you are sure to be pleased with the installation and service you receive from this company. 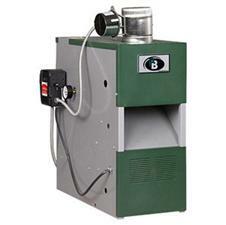 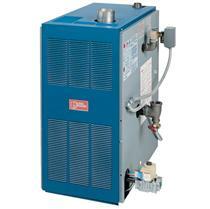 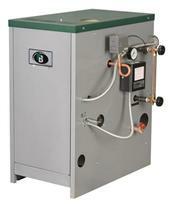 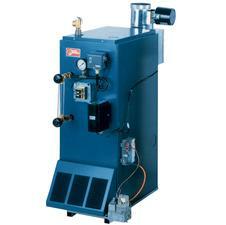 At JLH Heating and Air Conditiong, we provide top of the line boilers and installation at a very affordable cost. 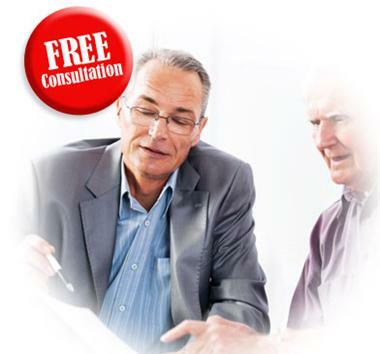 As we are well known for being able to beat any other competitors' price, you may ask yourself, how do they do it? 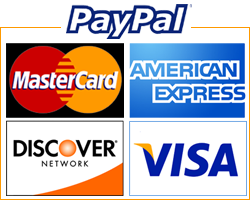 Well its simple, we buy by bulk volume straight from the manufactures at a considerable discounted rate, that is where we pass the savings on to you. 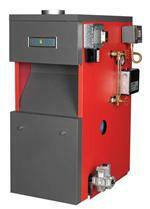 Although we install all major brand boiler systems, below are a few of our most popular.